W4 Signs can custom cut your slogan, advertising message or other text out of vinyl creating a durable and long lasting outdoor sign. 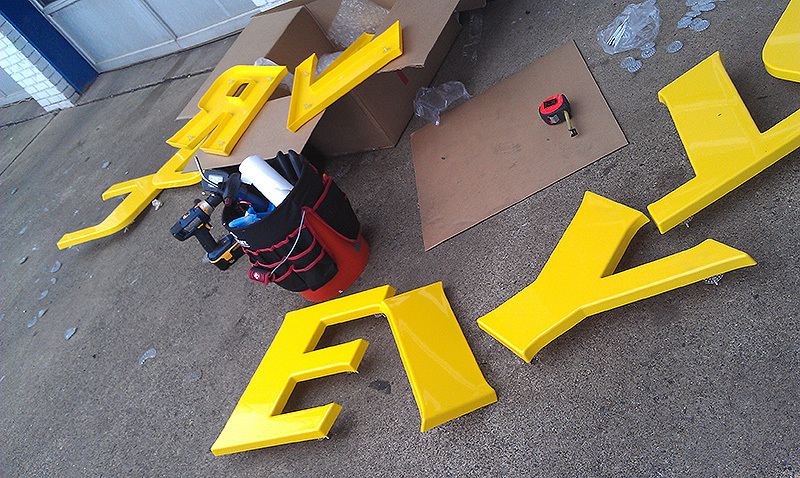 The benefit of custom cut three dimensional letters over stock 3D vinyl letters, is the custom cut letters will completely match your business’ brand and marketing image. With over fifteen years experience in the design field, our team of designers will create works of art that will leave a lasting impression with your customers. 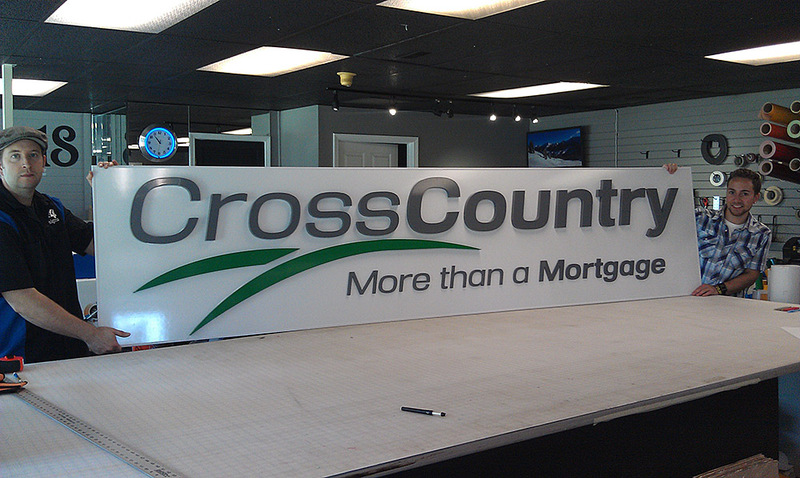 Your brand will be transformed from a two-dimensional print to a large, three-dimensional sign on your building. You can trust the installation to our experienced installers, and we make set-up easy by assisting you with all the vinyl sign installation paperwork. 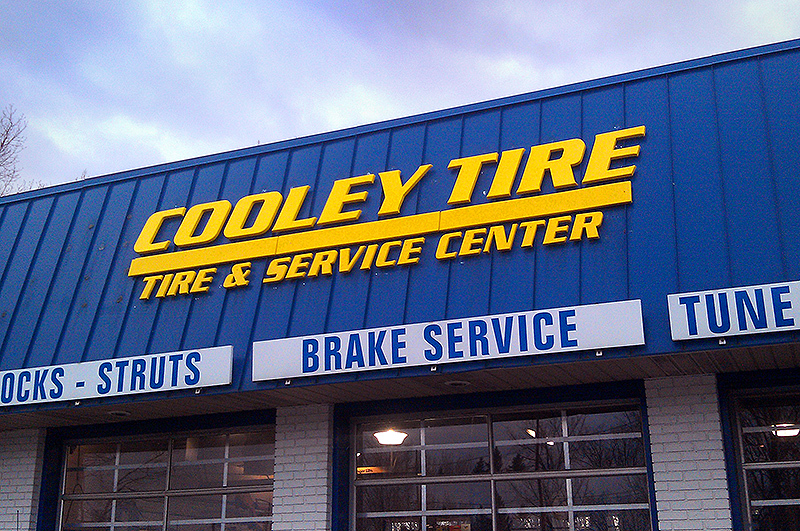 Drive anywhere from Howell, Michigan, to Longmont, Colorado, and you are sure to find a custom cut vinyl letter sign by W4 Signs. We’ve built and installed vinyl letter signs for businesses in retail, restaurant, and service sectors as well as non-profit sporting groups and government agencies.